Adaptive has expanding our Metrology Services to include Onsite 3D Scanning. 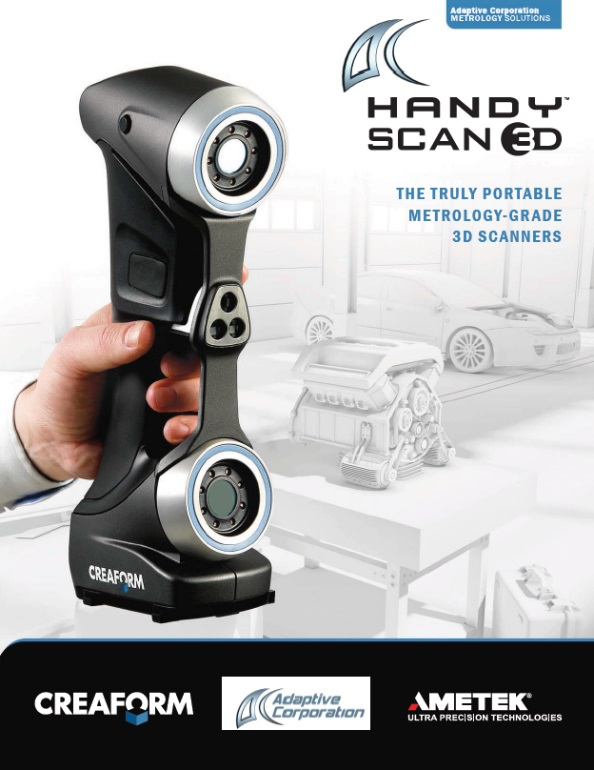 Adaptive has Metrology service offices in Southern California, Detroit and Cleveland, Ohio. We realize many applications are too large or very fragile and shipping to our Metrology Lab is not practical. 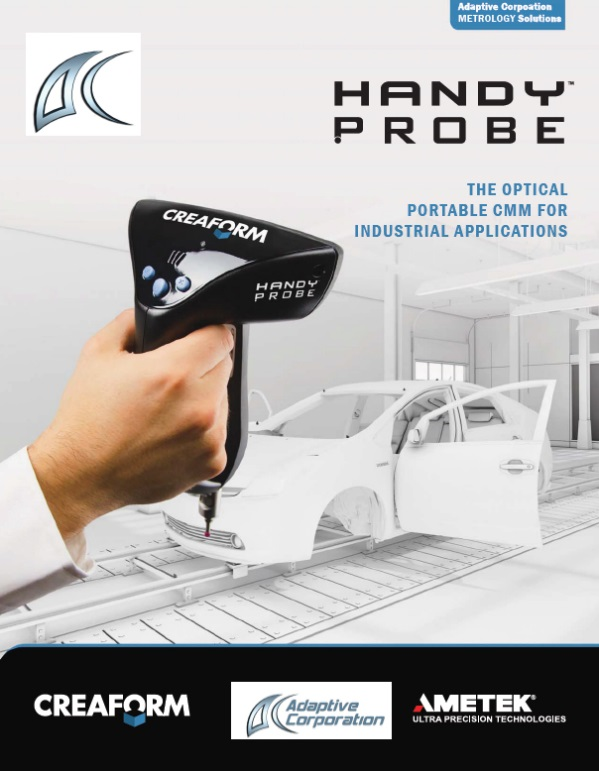 Adaptive can send our resource and 3D Scanning hardware to your location. Since our equipment is portable, we can carry it on to a commercial flight and travel anywhere. Adaptive has performed many 3D Scanning service jobs in Aerospace, Automotive and Industrial Product applications. No job is too large! 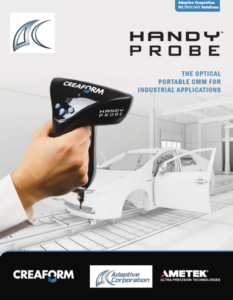 Adaptive features Creaform hardware that offers “Metrology Grade” scanning resolution that provides you with the highest accuracy and finest resolution possible today. Our deliverable can be either STL-format, or CAD formats including SOLIDWORKS, CATIA, NX, IGES or STEP. Many companies are looking to expand their business by developing “After Market” products. Many after-market products can be enhanced to correct weaknesses in OEM product designs. This makes you unique and attractive to grow new markets. 3D Scanning and Reverse Engineering is a key component of this effort. Adaptive Corporation can introduce you to this market and offer a low risk service to test the market before committing further investment.